Post Menopause Symptoms – How To Deal With Them? 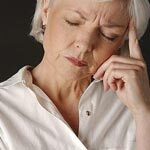 The post menopause symptoms that you experience may not be noticeable enough for you to realize when the ‘change’ is officially over. 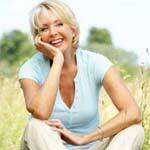 After menopause, women often feel more balanced, but there is a definitive difference. Your mood swings should stabilize and your energy levels should go up a little, but there are a host of other post menopause symptoms that are not nearly as pleasant.